Disability Housing Solutions and Domacom invites Social Impact investors to fund the development of 100 NDIS Special Disability Accommodation (SDA) – High Physical Support Level houses and apartments to accommodate 400 NDIS SDA participants, who are currently stuck in Canberra Hospitals, Aged Care facilities, or at home with ageing parents. The NDIS is only part of the solution. Collectively, local communities and socially responsible investors can help solve this crisis. There are estimated to be 6,000 young people with disability living in aged care homes, thousands more in shared wards in hospitals because there is no appropriate housing for them to go to. Another 78,000 estimated to be living at home with ageing parents who just can’t cope and need help. Project Overview: Location: various suburbs across the ACT. Close to public transport, community infrastructure, and shops. 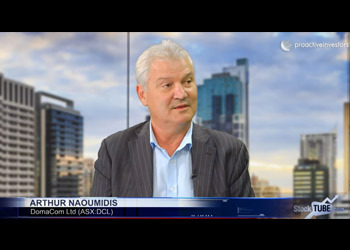 *The 10 % return on investment is derived from a combination of the NDIS SDA payment, 25% of the tenant’s disability pension + Centrelink contribution. Investment structure and expected returns may vary depending on the configuration and location of each individual property. Details information on Current Projects can be obtained by attending our Online Video Conference Sessions. 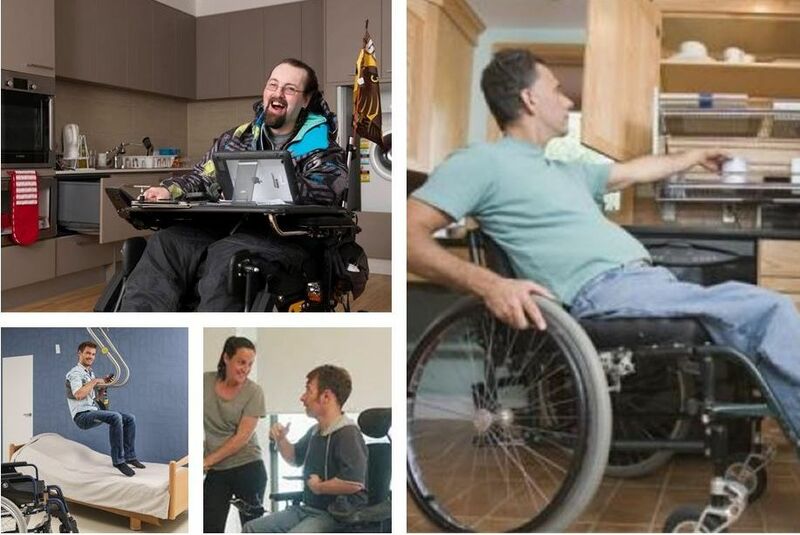 Social Impact Investors have an opportunity to invest in high cash flow residential investment properties, and deliver Specialist Disability Accommodation for high physical support needs people who are currently stuck in the hospital or aged care homes. Participant NDIS SDA houses with Onsite Overnight Assistant room, for visiting allied health professionals, personal support careers and family/friends. 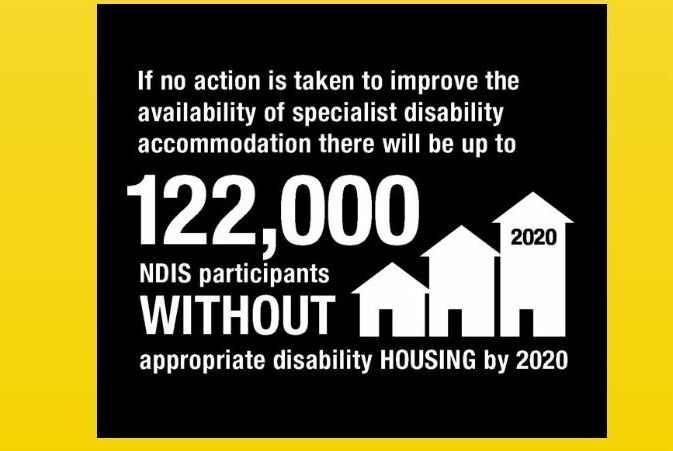 NDIS SDA refers to accommodation for people who require specialist housing solutions, that cater to their extreme functional impairment or very high physical support needs. SDA funding is intended to stimulate investment in the development of new high-quality dwellings for use by eligible NDIS participants. SDA funding under the NDIS is a legislated commitment of Australia’s Commonwealth, State and Territory governments High-quality fit-for-purpose dwellings making it easier and less expensive to provide the range of person-to-person supports that SDA participants require. The NDIS will only fund SDA housing when it is reasonable and necessary support for a participant due to extreme functional impairment or very high support needs, in accordance with the SDA Rules (2016). Improved design in SDA dwellings can reduce person-to-person support needs, and allow for choice in models that utilise shared supports. Broad benefits to all parties including participants, providers and the NDIS underpin the long term commitment to SDA funding. If you would like to invest in the NDIS Specialist Disability Housing Fund, you can join this crowdfunding campaign by completing the application and lodging your investment funds through this General Advice page. 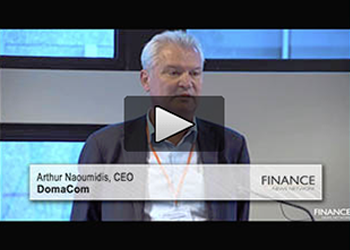 Please ensure that you first read the DomaCom Fund’s Product Disclosure Statement (PDS). Get a copy of the current PDS or call your financial adviser. 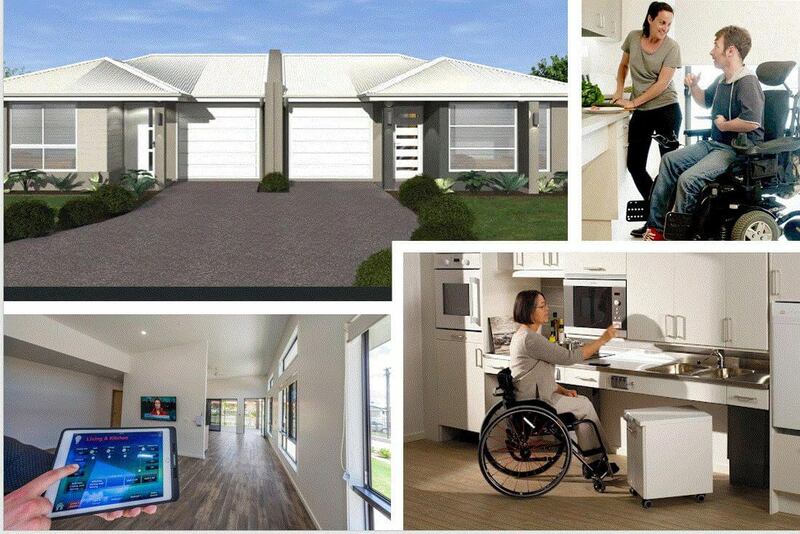 When you have lodged your bid and the campaign is filled, you will also receive a Supplementary Product Disclosure Statement (SPDS) outlining the specific offer to invest in the NDIS Specialist Disability Housing Fund which will contain all the information required for you to make a decision. 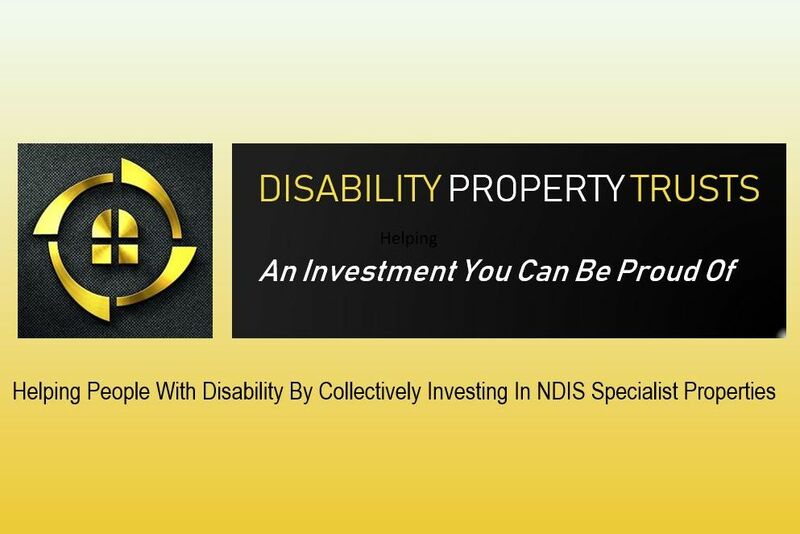 You are not bound to proceed with your bid amount for this NDIS Specialist Disability Housing Fund development crowdfunding campaign until you accept the offer contained in the SPDS (which will include the specific details for the properties). If you are new to DomaCom, click on the Apply button to begin your application. If you are an existing DomaCom Fund investor, you can log in to access your account by clicking the Investor Login button. • Insufficient income – The costs associated with Underlying Property may exceed its income, however, if there are a shortfall, Investors will be given an opportunity to subscribe for additional Units in the Sub-Fund to meet those expenses pro rata to their Unit holding in the Sub-Fund. Investors who don’t subscribe for further units will have their investment in the Sub-Fund diluted. • Vacancy risk – a property manager will be appointed to manage the property and secure tenants to the tenant, the property and derive income from the underlying property. If tenants are not secured there is a risk that the property will not generate the income that has been budgeted for. If this were to occur the investors may be required to raise further funds to offset the expenses of running the property. # The 10 % return on investment is derived from a combination of the NDIS SDA payment, 25% of the tenants disability pension + Centrelink contribution.